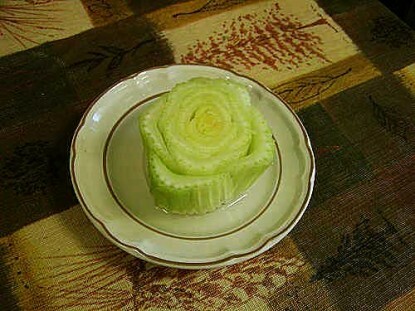 On pintrest I saw how you can plant celery. I read that you can plant the extra piece that I usually compost anyway to create celery that you can use on an as needed basis. Celery is in many of my soups including chicken soup. Who doesn’t need more chicken soup in their house? Here is a website that has done this before where I selected the image above from. This website said that this type of “supermarket” celery is harder to grow. Using old plastic bottles is a great way to start these types of plants inside. After I go though my cut up freezer celery, I would like to try this!